Welcome to Frank Roberts & Sons. 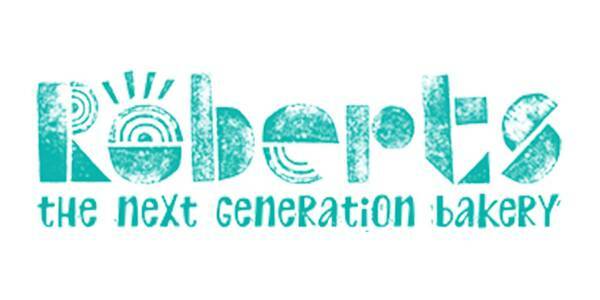 Our family has been in business for four generations, ever since Robert Roberts opened his grocery in Northwich 130 years ago. 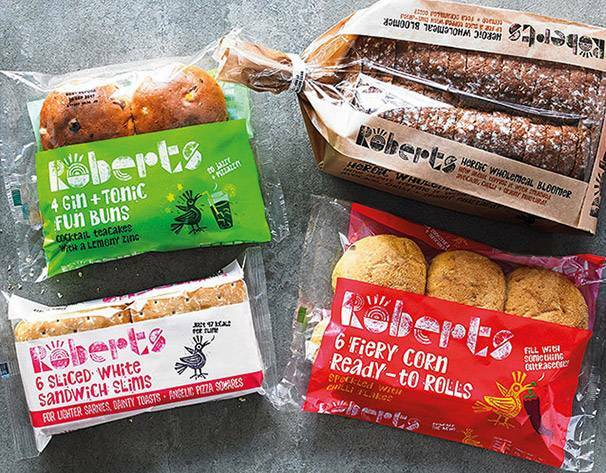 Nowadays, our two businesses – Roberts Bakery and Little Treats – employ 900 people across two different sites, but our family’s passion for quality, community and baking process remains right at our core. We’re committed to serving the needs of consumers, customers and our communities for generations to come. As a family business, we’ve been challenging traditions and shaking up baking since 1887. Whether it’s adding a dash of plum vodka to an unsuspecting teacake or jazzing up a roll with some racy selection of aromatic spices, we always like to take a fresh approach. 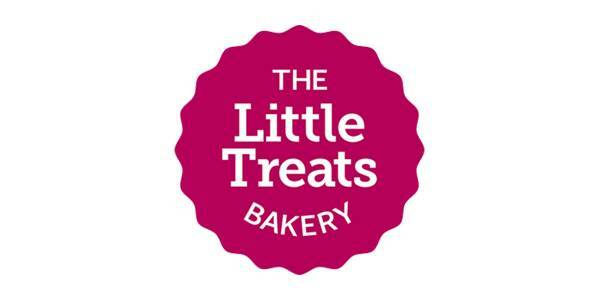 At the Little Treats Bakery, we believe everybody deserves a little treat from time to time. 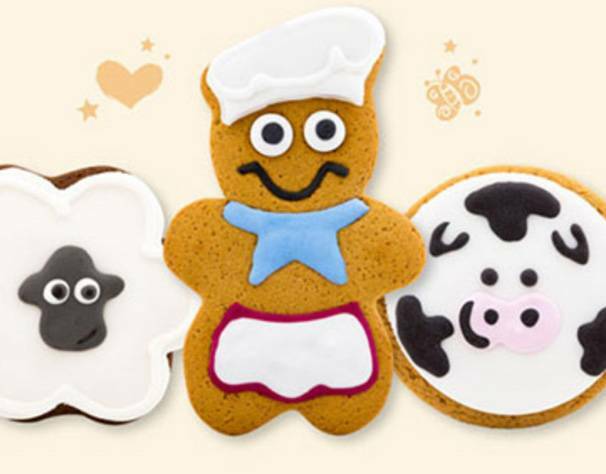 So we make, bake and decorate delightfully delicious biscuits and iced treats for everyone to enjoy. Over the past 130 years, our team has grown into one big family, with the same family values at our heart. And we’re always looking for wonderful people to join our team. Even if we don’t have a vacancy right now, do get in touch. We’d love to hear from you, and there might be something we can do.